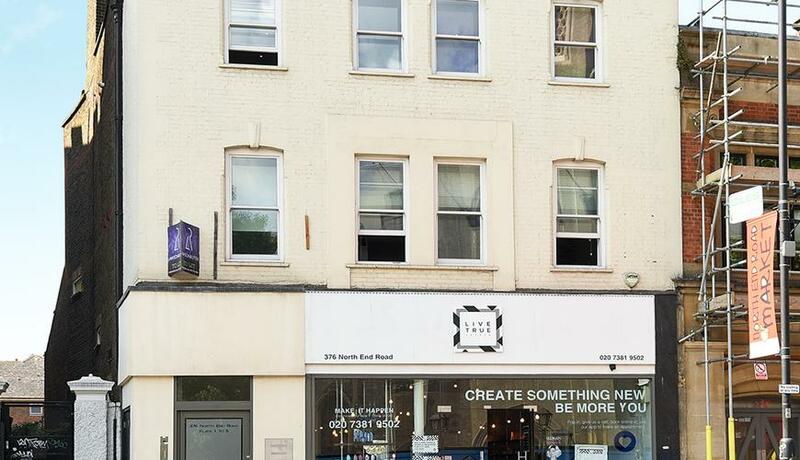 The premises provide a ground floor retail space together with a substantial basement. The basement is currently used as a salon training facility and provides very good additional space ideally suitable for retail. Location: The premises is located in a very prominent position within North End Road offering great transport links such as Fulham Broadway Station only a 5 minute walk away. Traders close by include Duo Training, Waitrose, Mountain Warehouse and Yorkshire Building Society. The premises are also very close to Jerdan Place which is an extremely popular location again with a number of major names including Caffe Nero, Cote restaurants and Evans Cycles. Terms & conditions: A new FRI lease for a term to be agreed. Rent: £55,000 per annum exclusive.